Tested before it leaves the factory. 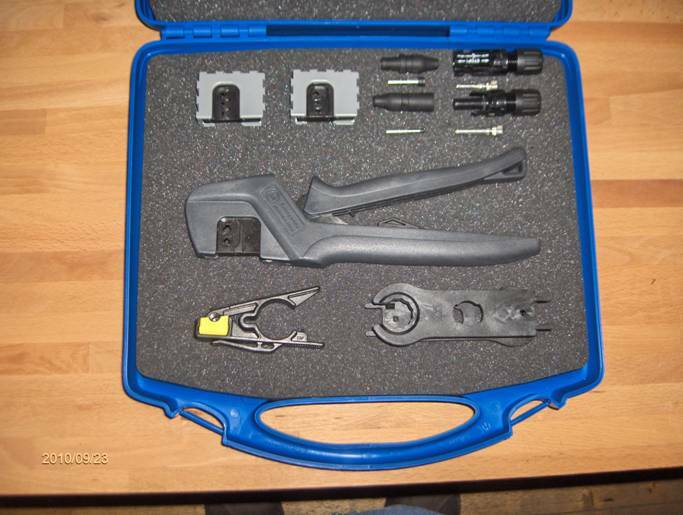 The MC combination plierï¿½s alow you to change die set from MC4 to MC3 and other options. A great combination set, make sure you always have the best equipment on site for your solar installations. Each set contains the 2 x MC dies, the unique die handle, all placed neatly together in a strong carry case.